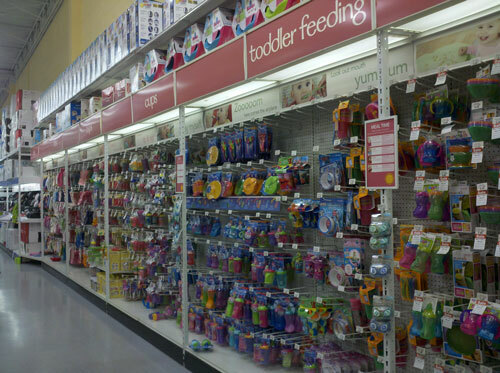 I’ve been writing about baby stuff since 2010, and I’ve seen a lot. When it comes to registering — ughhh, I can just hear a collective sigh from the audience. Registering is right up there with taxes and dental cleanings (for me, at least). Even if you don’t need to register because you don’t anticipate or expect gifts, it’s a good idea to keep all your “wants” in one place. 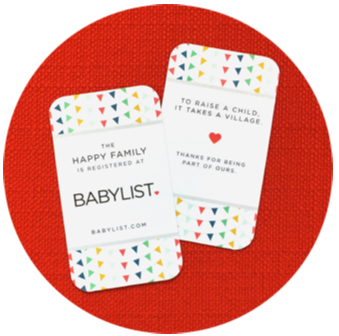 I want to introduce you to my friends over at Babylist. They have a great tool for registering. You aren’t married to one store. You can add anything from any store: Target, Buy Buy Baby, Nordstrom, Etsy? Sure, why not. You can conveniently (and subtly?) 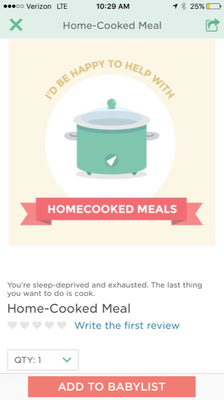 include requests for help and favors in your Babylist registry, like a home-cooked meal or an hour of babysitting. This is great for people who want to help and contribute, but might not have the funds. Price comparison & price/stock updates: Babylist sends email alerts when there are price changes or availability updates on your baby registry. There’s a great (free) app for iPhone or Android. If something goes wrong, you can talk to a person — simply email or call with questions or comments (her name is Angela, and YOU WILL LOVE HER and her Southern accent.. or any one of their other three Happiness Heroes). After you register, you can order free registry insert cards. If someone is throwing a shower for you, they can drop the registry insert card in your shower invitation so nobody has to play the awkward game of “Where did Waldo” register. And finally, if you’ve already started a registry somewhere else, Babylist will link out to it or transfer all the items over (so you don’t have to re-do that work). If you need some inspiration, here is our Baby Registry Cheatsheet along with our complete Baby Registry Guides. Ok, I’m done. Go check out Babylist. Tell ’em Meg sent ya.